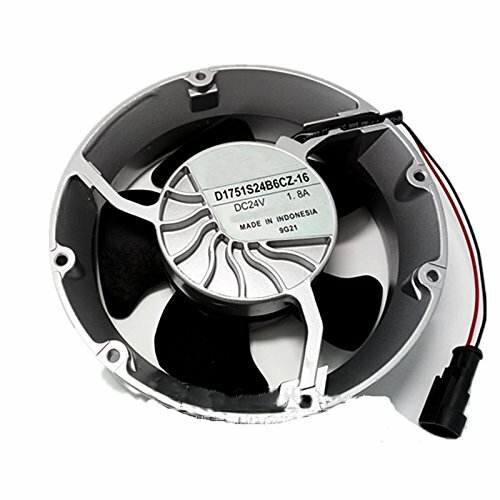 Tebuyus Replacement D1751S24B6CZ-16 DC 24V 1.8A For ACS510 ACS550 ABB Inverter Cooling Fan by Tebuyus at Pacs BG. Hurry! Limited time offer. Offer valid only while supplies last.